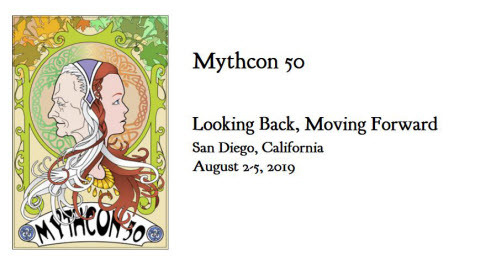 Scholar Guest of Honor speech, Mythcon 42. A discussion of the continuing influence of Tolkien’s famed Beowulf essay on its seventy-fifth anniversary. Shows how the essay both opened up and limited later Beowulf scholarship, and draws some interesting parallels with the current state of Tolkien scholarship. Along the way, questions the wisdom of believing everything an author says about his own work, and asserts the value of familiarity with critical history. Drout, Michael D.C. (2011) ""Beowulf: The Monsters and the Critics" Seventy-Five Years Later," Mythlore: A Journal of J.R.R. Tolkien, C.S. Lewis, Charles Williams, and Mythopoeic Literature: Vol. 30 : No. 1 , Article 2.